“We are calling on every Illinois politician, including those, Republican and Democratic alike, campaigning for Governor, every community leader, and every voter to commit to these goals and join the conversation, so the state wins a clean, equitable energy future,” said Jen Walling, executive director of the Illinois Environmental Council and a member of the Illinois Clean Jobs Coalition. Calling for bipartisan dialogue across the Land of Lincoln, the Illinois Clean Jobs Coalition (ICJC) unveiled a new initiative on Monday to spark conversation around clean energy. 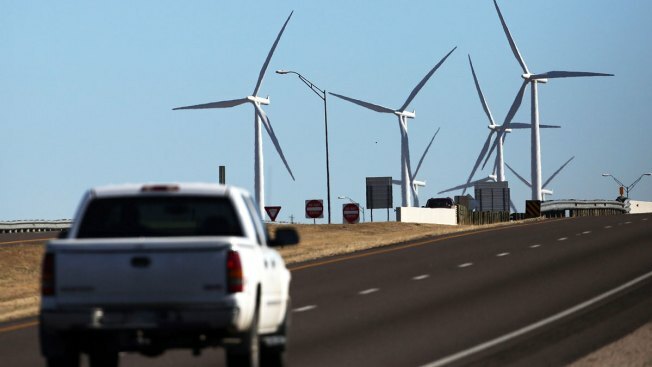 The coalition’s goal is to encourage the state to “embrace a policy framework that would lead to cleaner energy and economic benefits for people across the state, especially in the form of new jobs for communities that need them the most,” according to a statement. This week’s push is a stark contrast to the approach to energy taken by the federal government since the 2016 election. Saving the coal industry was a staple of President Donald Trump’s campaign platform throughout the race. Now, a year into his presidency, he’s continued to come out swinging for non-renewable energy. Last year, the Department of Energy proposed subsidizing coal and nuclear plants, although the plan was recently rejected by the Federal Energy Regulatory Commission. In January, the Trump administration announced a 17 percent tariff on solar panels from China, and its fiscal 2019 budget asked for a 66 percent budgetary cut to the Office of Energy Efficiency and Renewable Energy. The ICJC said it would hold a number of different events in the upcoming year to open up conversation around the future of energy in Illinois, including town hall meetings, listening sessions, policy roundtables and more.